Very popular ---In Europe, America, Japan, Taiwan and other places, a lot of plant construction adopt steel structure warehouse. 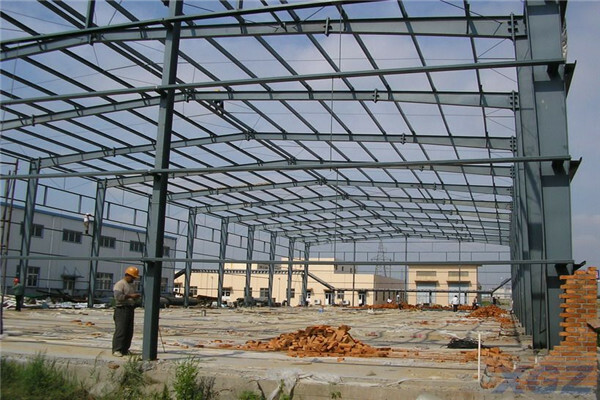 Steel structure warehouse has good fireproof performance and corrosion resistance. 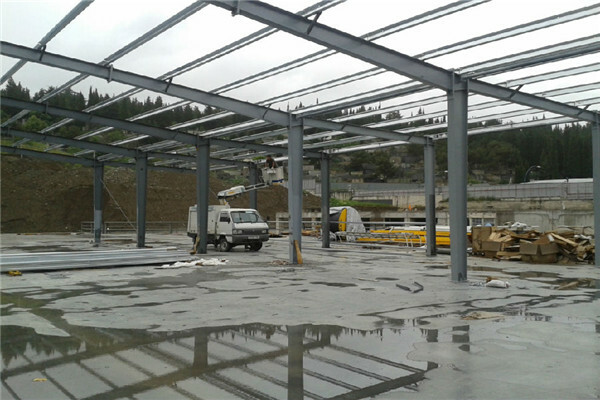 Fast construction---As all the components of steel structure warehouse are prefabricated in factory and the installation is very convenient and fast, it can save your time greatly. 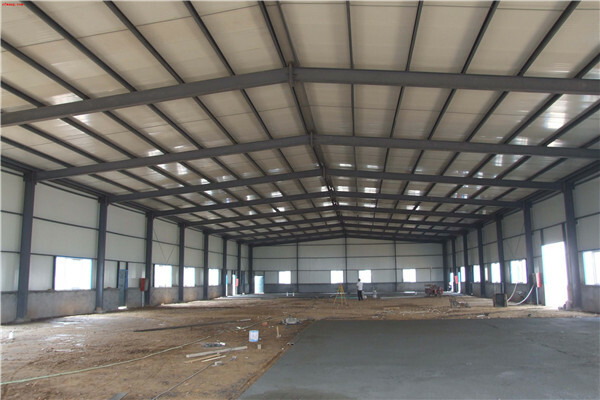 Internal large space ---Steel structure warehouse can be built into very large span, it satisfies you needs of internal large space. In general, we will number the material and provide the detailed construction drawings. If you worried about the installation, no problem! 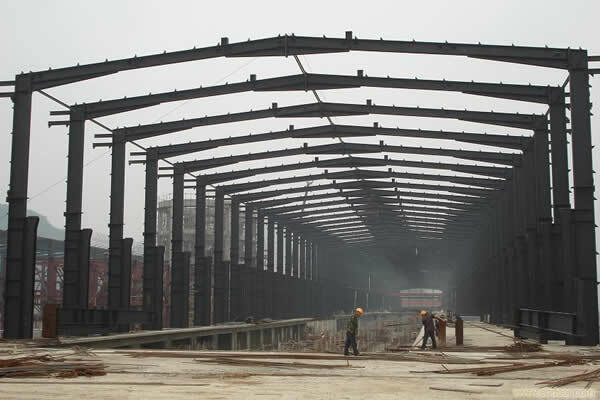 "Shijiazhuang Sanhe Steel structure Co., LTD." is professional manufacturer who is devoted to steel structure construction. We provide the whole set of services include making construction designs, producing products and installation. We are located in Shijiazhuang city, Hebei province,China. There are 8 production lines of steel structure and 26 production lines of corrugated steel sheet. 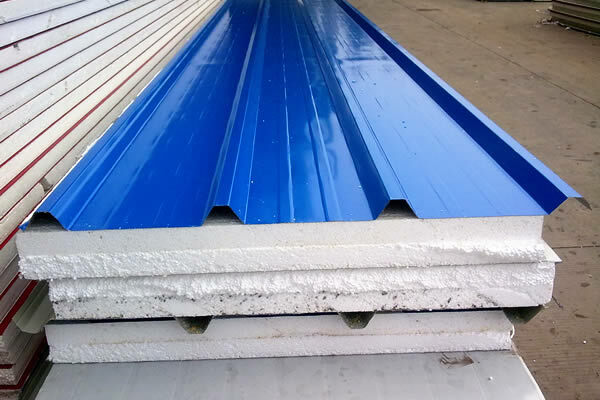 The annual output of galvanized steel sheet is 2000tons. Which generates an annual revenue of RMB60,000,000 and the number is increasing year by year ! 15 years experience in producing and construction business,professional design team,accurate and detailed building advice to offer you more choices.Also strict quality control inspection team to make sure products meet your requirments,and timely after-sales service. Located in rank 1 st province of steel output in China,which large advantage in material. 1. Production job based on steel building confirmed drawing. 2. We also can make the products with materials and drawing from customer. 3. Quality control work goes through every step during production. 4. Third Party Quality Check , customer on-site quality inspection and any other reasonable inspection way is ok.
2.Send techinican to guide installation on site if customer request. 3. After years, building cladding need to be moved away. We will offer materials that need re-new. 4. 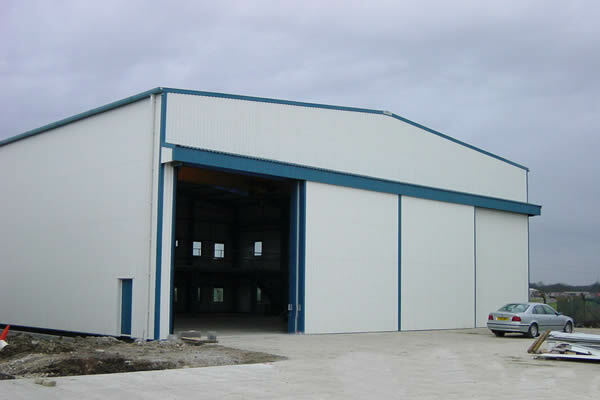 If you have a building, not made by us, we can help check the strength of the steel structure. 1.If you have something need to be sent together. We can arrange loading container. 2. if need us help to buy other products, we can help source and buy for you. 3. if need us check the other factory, or need us inspect the container loading , we can help free. 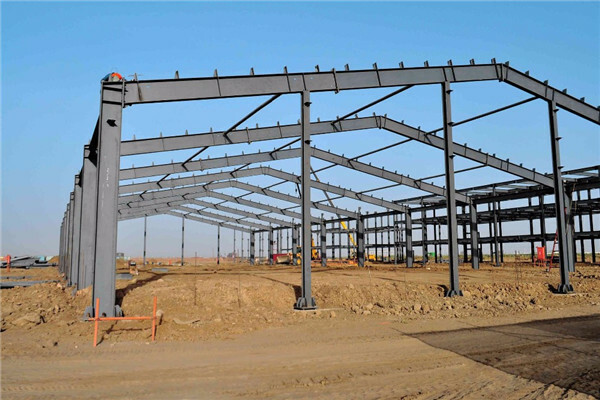 Shijiazhuang sanhe steel structure Co,Ltd 15 years experience in manufacturing and design of steel structure buildings. 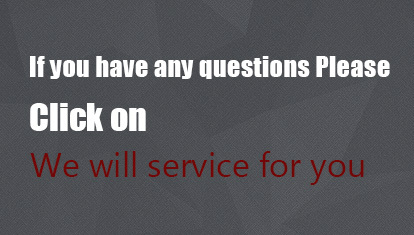 Q:Is your price competitive with other companies? We are factory In county lower land cost, lower labor cost ,near of Tianjin port, lower land transport cost,large advantage in steel material . Delivery time depends on order quantities. Normally, the delivery time will be 30 days after receiving deposit. 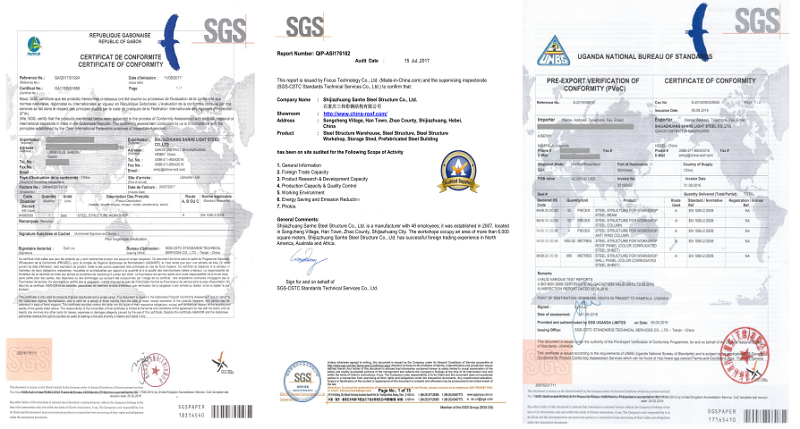 Q:What’s the quality grade of the steel structure components? 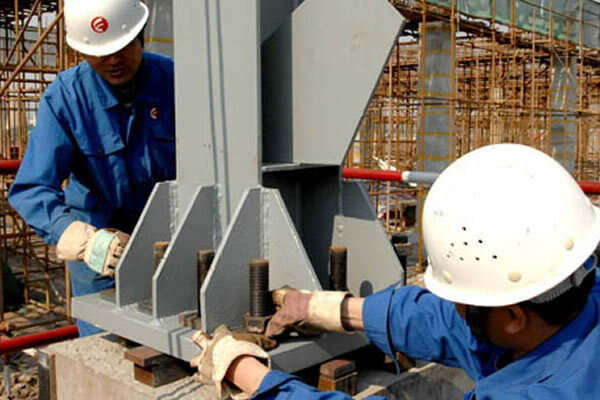 Q345B is used for main steel structure, Q235b is used for secondary steel structure. which could help you to erect and install the building step by step. We also could send the engineer to your local if needed. Q:Can you make Drawings for peb steel structure? we have professional and experienced design engineers . 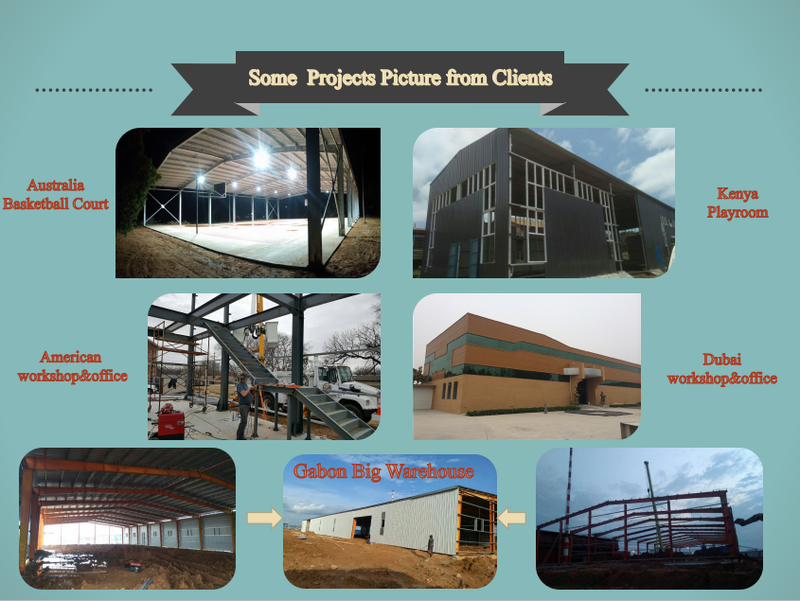 All you need to do is telling us your Construction steel structure details. We have a professional procurement team to make sure all the materials are with good quality.